I confess from the outset that I’m a bit of an audio nerd. I like music to sound good and don’t flinch at spending a few hundred pounds on headphones or other bits of kit. 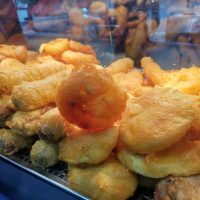 I should also confess from the outset that I don’t like wireless headphones because they bypass any sort of DAC/DAP – in other words, because they aren’t physically connected they do not take advantage of any built-in amplifiers (in a phone like the HTC 10 or LG V10 for instance), and you cannot use them with external amplifiers, like any that companies like Fiio produce. 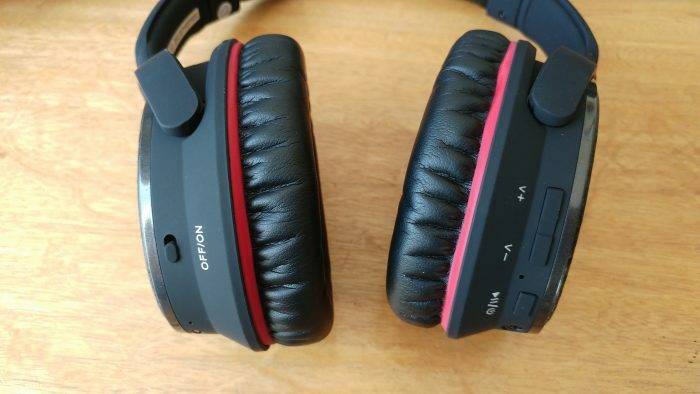 So, I approached this review with some trepidation, partly because these are wireless headphones, but also because they retail for approximately £50. 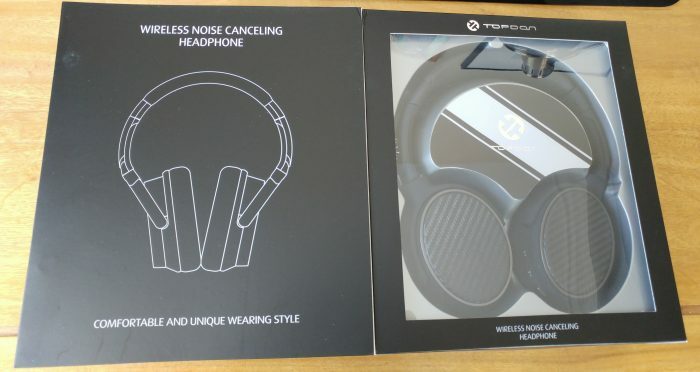 The headphones come in a decent cardboard box, which includes a USB lead for charging, as well as a 3.5mm to 3.5mm aux lead. Sadly there’s no storage pouch provided. The real world testing confirms the battery times are about right. I personally prefer a built-in battery as it tends to hold the charge for longer, though it obviously lacks the simplicity of putting in new AA batteries once flat. The headphones themselves are well made with a mock kevlar look to the outside. The leather padding on the inside are very comfortable to wear, though I found them a little large to wear with glasses. The band has a variety of adjustments and I found the overall experience to be a good one. Connecting via the built-in bluetooth was a breeze. I found the range to be pretty average for something that works via bluetooth, but it’ll be fine for watching from a television (assuming you have a bluetooth transmitter), or via phone/tablet. Most importantly is the sound quality. I tried the headphones wirelessly and wired from an HTC 10. This has a built-in amplifier and produces a very nice music experience using the app Poweramp. Given the audio performance of the phone, it was a more impressive experience using a wired connection as it took advantage of the amplifier. Obviously this has the drawback of having wires dangling down, but the sound performance is worth it, in my opinion at least. Wirelessly the sound was perfectly acceptable, so it depends on usage and preference. 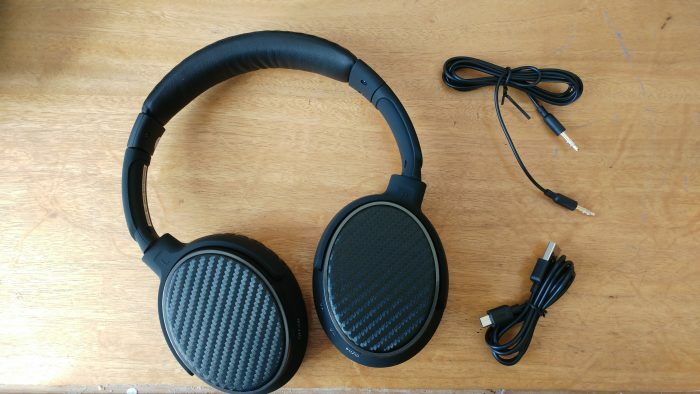 I was actually quite surprised by the quality, being better than I’d have expected for a £50 set of headphones. There was a decent thump to the bass, though not a patch on Dr Dre Beats, for instance. I liked the fact that the headphones have their own volume controls, a built-in mic so that you can answer phonecalls, an on off button (obviously), and also a noise cancelling on/off switch. The noise cancelling was a mixed bag. It was quite effective on the tube in London, but worked much better in slightly quieter surroundings (very effective at hiding the noise of Peppa Pig, for instance). The noise cancelling is reactive – it uses the built-in microphones to sense the outside noise and adjusts accordingly. 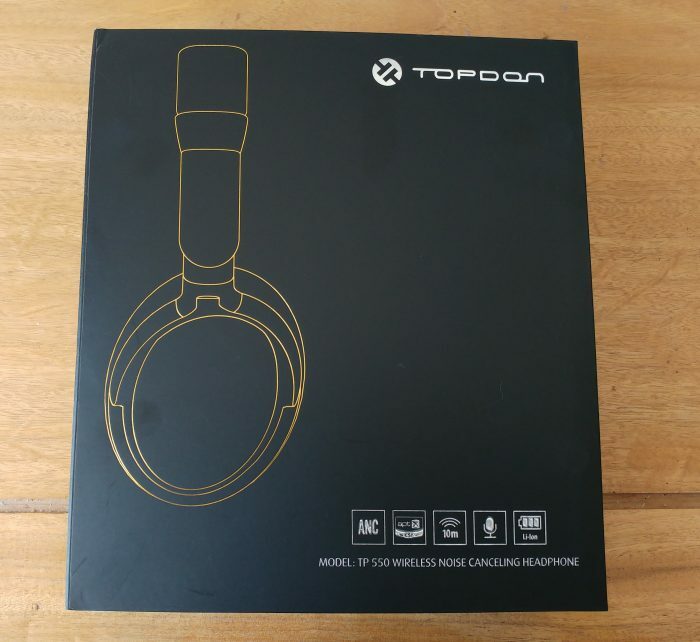 Overall I was very impressed with the Topdon headphones. 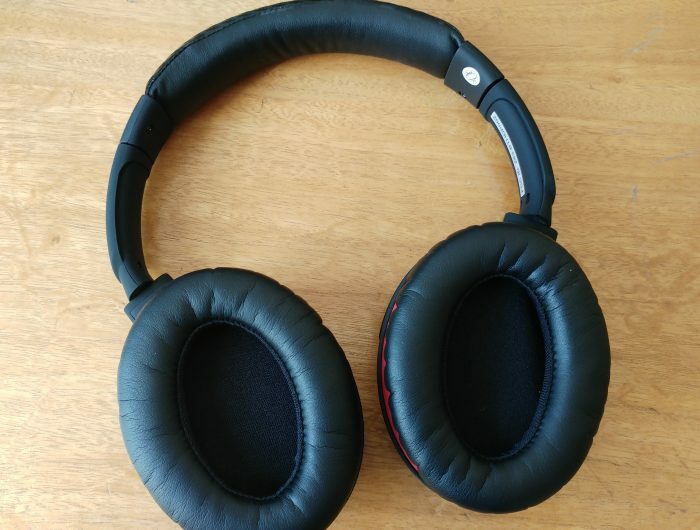 For the price they are great: the sound quality is good, the battery life is excellent, the build quality is good, and the range of features is very useful. I would certainly recommend them.